If you've created assignments in a Word document, chances are you'll want to review the work completed, or perhaps not completed, so you can decide on the next steps towards getting the job done. For this reason, whenever someone completes an assignment and flags it as being 'done', the assignment does not disappear from the document. It remains active and stays in the document, until the person who created the assignment changes its status to 'closed'. - It cleans up the document, and removes the content control container that surrounds the part of the document where the assignment was created. You'd definitely want to do this before distributing your document. - Guests can only work on five concurrent active assignments at a time. So if a guest has completed and marked their five allowed assignments as 'done', you'd need to close those assignments first, before you can create any new assignments for that guest. 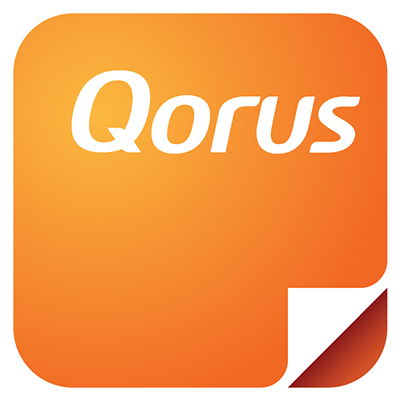 - It also impacts collaboration insights, in that Qorus reports on turnaround times based on when assignments are closed, as well as on how many assignments were completed on time, late or not at all. From here, you can give your assignment a new name, change the due date, or turn on urgent notifications. Or, if you've created an assignment for the wrong person, or for someone who ends up going on vacation before completing it, you can change the assignment recipients and re-assign them to one or more coworkers. Whenever you edit an assignment, its status will automatically change from whatever it currently is to: 'Assigned'. If you're editing an assignment that is currently 'Overdue', you'll be prompted to change the due date as due dates cannot be in the past. Or, if you have a long list of assignments to manage, and would like to close just a subset of these, you can search assignments as well as filter them based on their status and/or recipients.